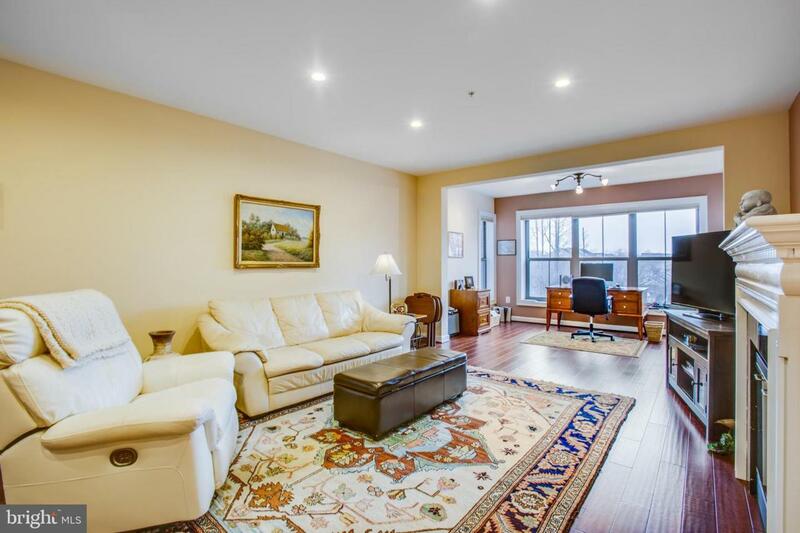 Luxury condo in the desirable Belmont Bay. With over 1800 square feet of living space, this home has a renovated kitchen with granite counter tops and stainless steel appliances. The 2 large bedrooms have separate baths. 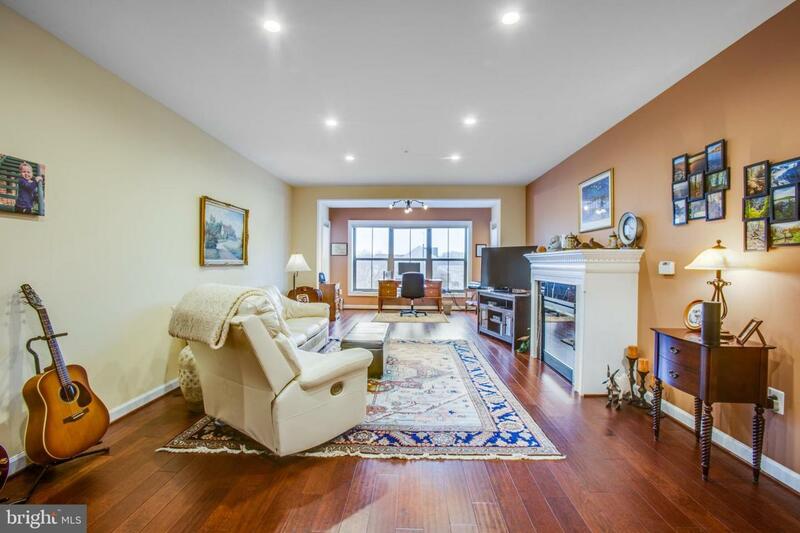 Hard wood heated ceramic floor and electric fireplace with one parking spot underground. The community includes trash pick-up, swimming pool, tennis court, gym, lawn care, snow removal, and water/lake privileges. 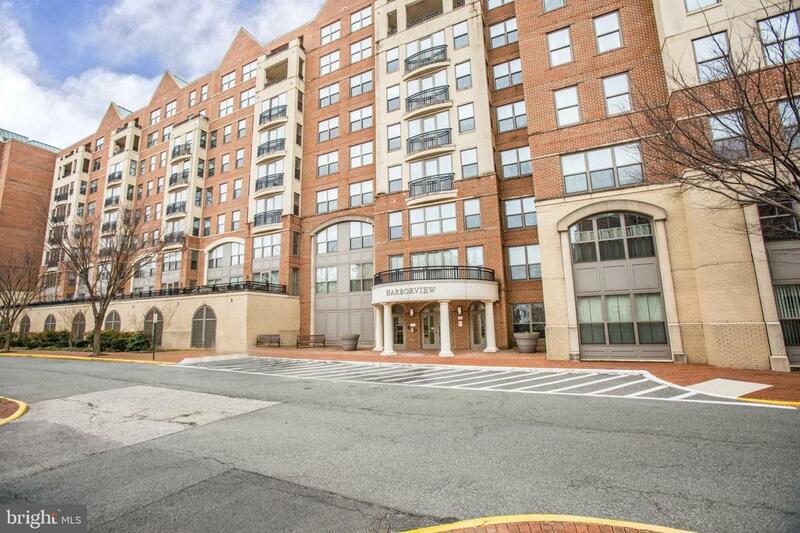 Easy access to VRE, commuter lot, I-95, and bus service to DC, Pentagon, shopping and restaurants. 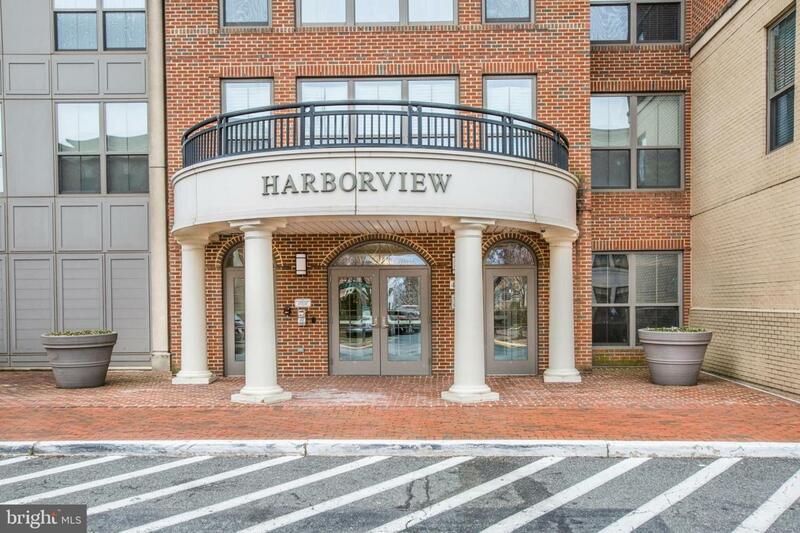 This lovely community offers tranquil, outdoor living while being so close to the city.